I don't usually write a blog post the next day after a treatment or a service but wanted to bring you this one while its fresh in my mind. As you will see in the title this is Part 1 of what will be a 2 Part blog post. 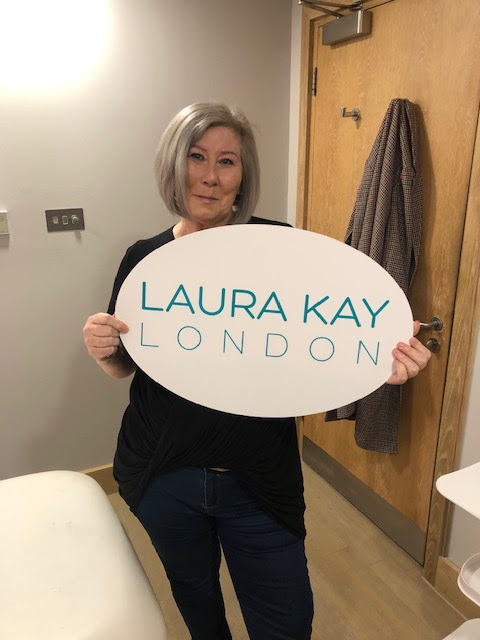 Last Thursday I went to the Chelsea Harbour Club and met with Permanent makeup expert Laura Kay in the Amida Spa. The reason for my visit? 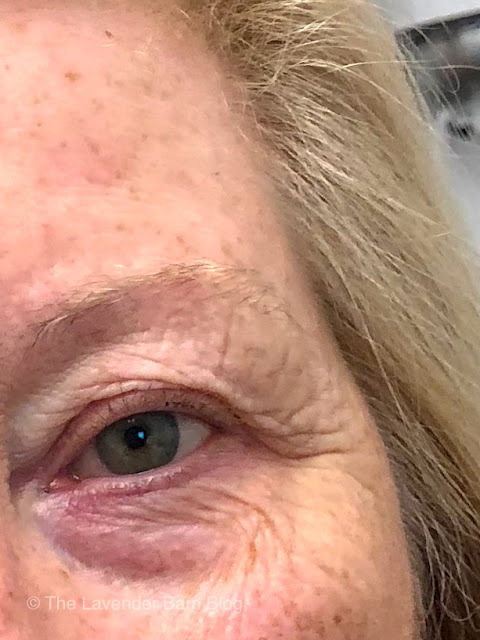 I was having my eyebrows Micro bladed for an article for the Daily Mail, I have been fascinated by looking at other peoples amazing brows for quite a while and have to admit to thinking nothing could be done with my poor abused stragglers, they have been through so much in their almost 62 years I am shocked that I have any hairs left at all. The last thing I wanted was to have really bold dark caterpillars that looked obviously fake, so it was something I had thought about but not been desperate to try, plus I am not a huge lover of being hurt so didn't think it would be for me. If I am completely honest I thought the whole brow thing was just for young girls, and didn't want to look daft trying to keep up with the young & gorgeous. 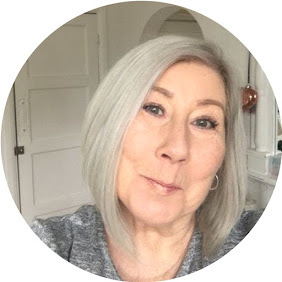 Having looked at Laura's work online and the fact that she is such an expert in her field she also trains others on her courses. ( details on the website) I was confident that my stragglers were in safe hands. On first meeting Laura puts you at ease with her warm friendly personality, we chatted about the look I wanted and what was possible and she set to work. OK here's where the shock came!!!!!! I was expecting some form of anaesthetic, after all the word BLADE is involved here! Laura tells me that numbing cream makes no difference and I will not need it. OMG I will admit to having a moment in my head thinking........Do you really want these brows Lyn? I have had 3 children so surely I could bear this pain for 40 minutes or so? Wearing my very glam paper hat I laid down having had the brows mapped out and drawn in we were ready to go. Deep breath...........OMG it didn't bloody hurt! seriously it was no more painful that being plucked, I would usually close my eyes and try and zone out from the dentist or anything that I think may be painful but no, I chatted away to Laura while she worked her magic as if it were an everyday thing for me. I hear the words "all done" look in the mirror and am completely blown away. I cannot possibly tell you how happy I am with them so far, I say so far as I am back after Christmas for the final second stage top up. I am prepared to go through the next 7 days which is where they will flake off and apparently not look fab, but seriously it's all going to be so worth it. Watch this space for part 2 of my brow journey.